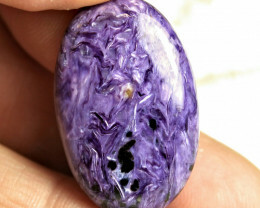 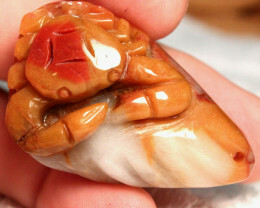 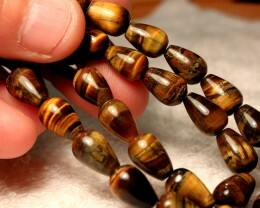 Pieces are 12mm by 8. 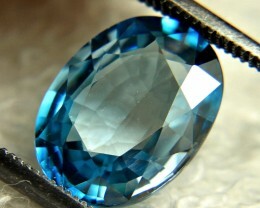 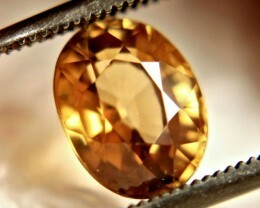 293 Tcw. 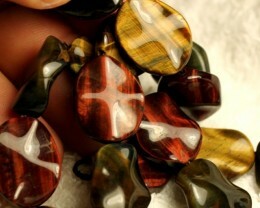 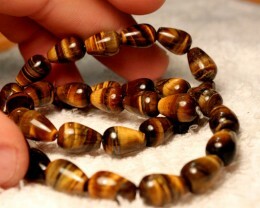 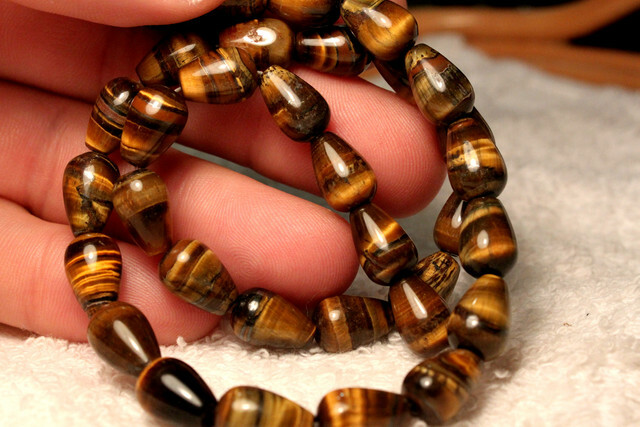 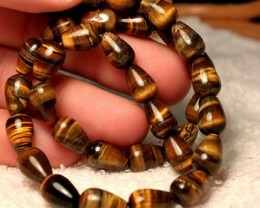 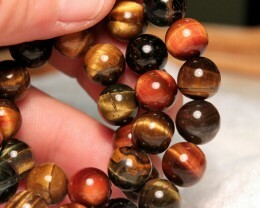 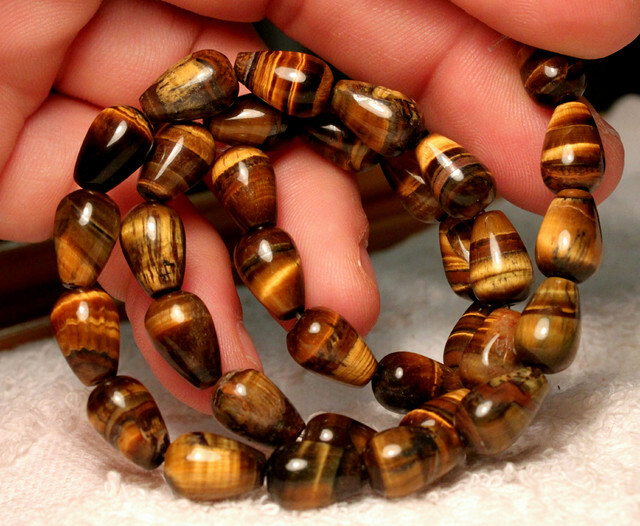 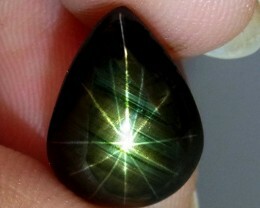 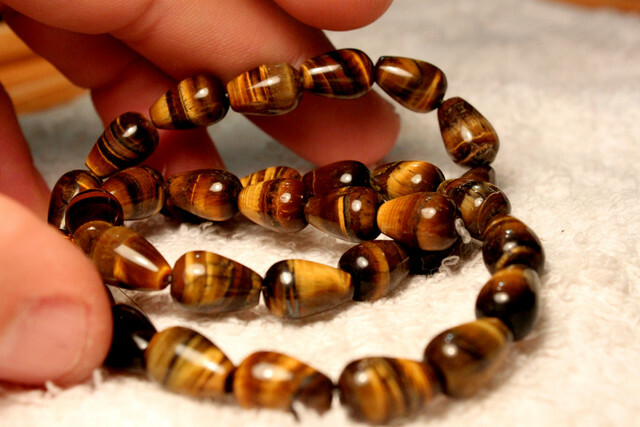 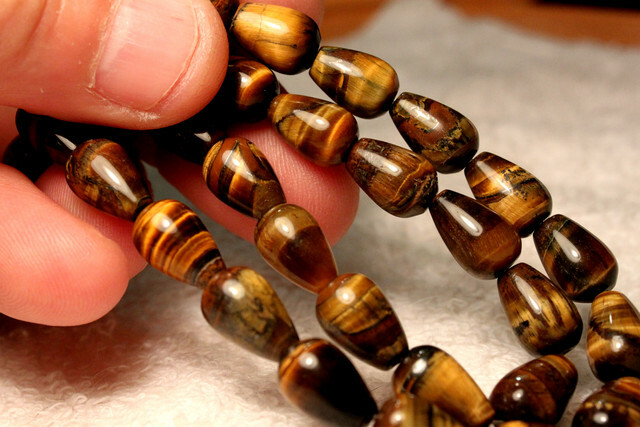 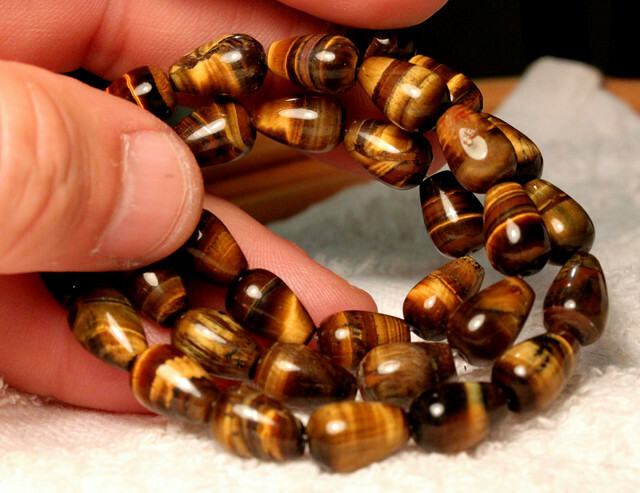 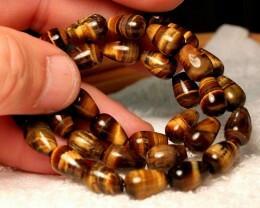 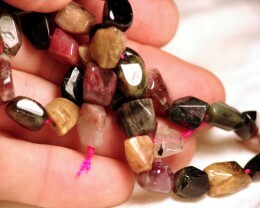 Tiger Eye Strand, 15 inches, 10mm Pcs.